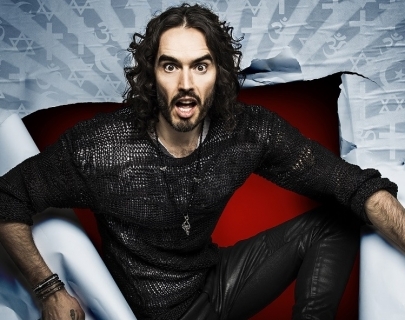 Due to unforeseen circumstances, Russell Brand’s Re:Birth at Warwick Arts Centre on Wednesday 4 Oct 2017 has been rescheduled. He will now appear in the Butterworth Hall on Wednesday 8 Nov 2017, 8pm. All audience members with valid tickets for the October show will have their tickets automatically transferred to the November date. You will therefore retain the same seats and new tickets will be sent out to you. If you cannot make the rescheduled date you can get a full refund by contacting the Box Office, no later than the Sunday 17th September. After this date tickets will be subject to our standard terms and conditions and therefore will be eligible for credit only. Please contact our team on 024 76 52 4524 in order to claim a refund. 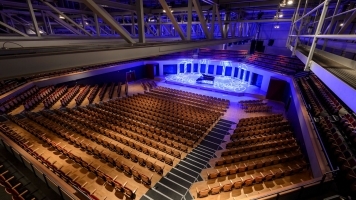 Russell Brand and Warwick Arts Centre apologise for any inconvenience caused. We look forward to welcoming you here during our Autumn 2017 season. Please note there is a maximum purchase of 6 tickets per transaction on this event.